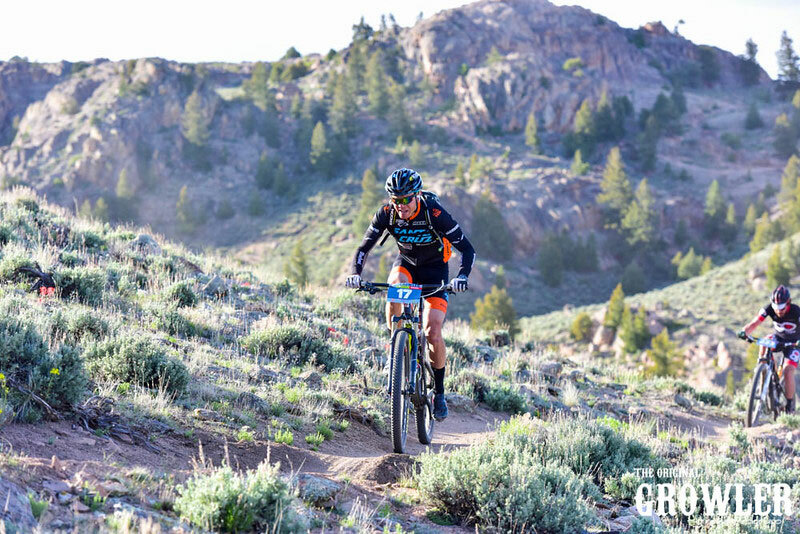 I decided to race the Gunnison Growler last minute this year not because I don’t like the race but I wasn’t really sure how I would feel after racing the Grand Junction Off Road the week before. 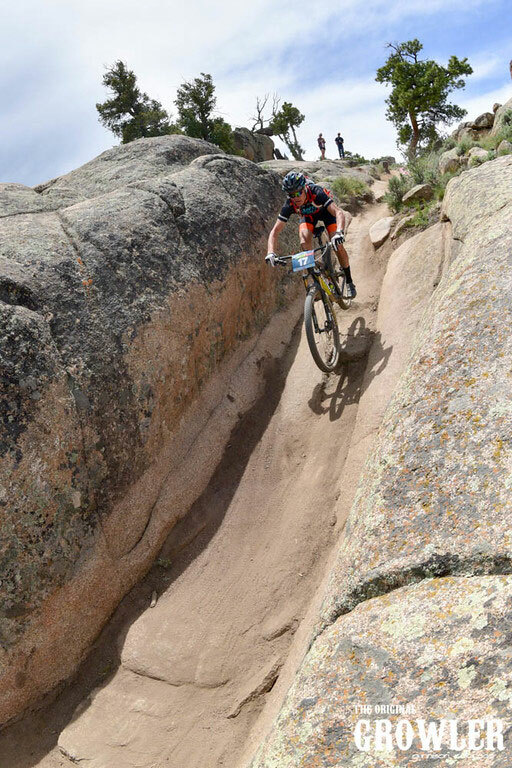 The Growler is a proper mountain bike race: lots of fun hard riding and now that there is a substantial cash purse it draws a really talented field. Guys like Bryan Dillon, Kalan Beisel, Nick Gould, Brian Smith, Drew Free, and Cameron Brenneman I would have my work cut out for me, and this was just some of the fast guys, there was probably 15 guys that could be in position to take a podium spot. We decided to stay at the KOA camp ground this year, we had my girl friend’s (Marlee Dixon) mother in town so we opted for indoor plumbing and showers, for parents sometimes van life can be a little less than the glamorous life that we see it. The KOA is really fun if you’ve never been to the one in Gunnison its run by a guy named KOA Dave who used to put on 24 hours in the Sage, the campground is part petting zoo, part parade. The kids follow Dave around like he’s the pied piper of KOA land. It was a great time hanging with friends all day Saturday and soaking in the warm sunshine that has been hard to find this spring. The hardest part of the race for me is the start we role out of town for about 2 miles to Hartman’s Rock, then its game on up this dirt road called Kill Hill, its exactly what the name implies, full on sprinting to the top of this thing kills you or at least it kills me. I held on pretty well and was at the back of a 10 person train heading into the trail. I was slow to get around people for the first part of lap one after the effort up Kill Hill, but started to get in my grove by the middle of the first lap. By the start of the second lap, I had worked my way into 6th place and was hot on the heels of Drew and Camron. I got by both of them just after the Ridge Trail and tried to stay strong. In this race, riding all of the technical sections well is key and I knew all the good lines after lap one. Drew was riding well and it was hard to get a big gap on him, by the middle of the second lap I only had about 2 minutes on him and you never know what can happen so I tried to stay on the gas as much as possible. By the end I held off Drew and Cameron for 4th place, which I was very happy about, as both of these guys have beat me in the past. With this many fast dudes in one race you never know who is going to be having a good day, you just have to push your own limits as far as you can and see how it turns out. 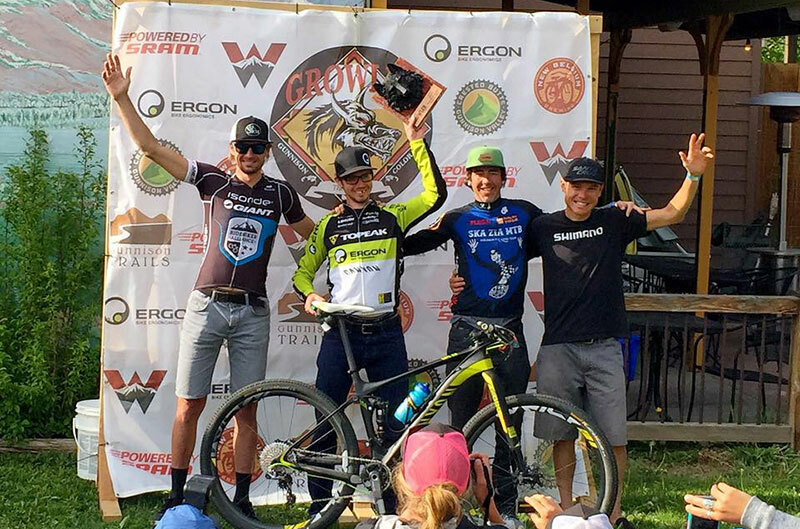 The growler never disappoints, it’s always a great time and Dave Wiens puts on one of the best mountain bike races in Colorado if not the country.